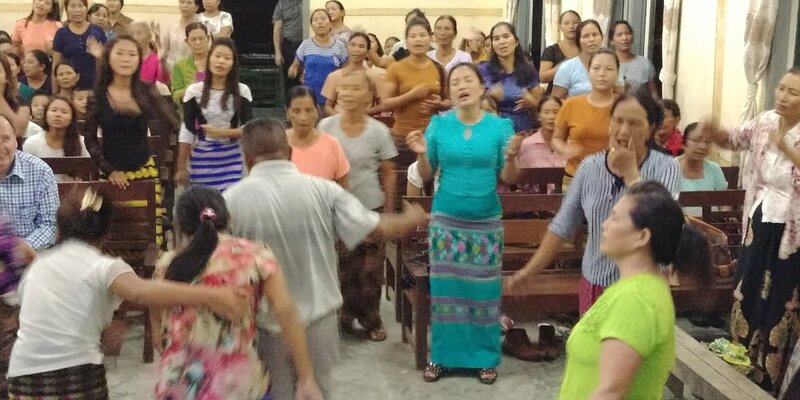 In the mountainous northwest of Myanmar, an expectation hung in the air as Christian leaders gathered in a simple one-room church building. The government had just launched a full assault against Rohingya villages to the south. The local church community had lost one of their own leaders in childbirth only the day before. Many had come, desperate for encouragement and hope. For years, the Alpha Relief initiative has provided relief for families devastated by the decades-long military rule and oppression in Myanmar. Shelter and education have been provided for war orphans, Bibles have been brought in for oppressed Christians, and local undercover missionaries have been trained and sent out to some of the thousands of unreached mountain villages. 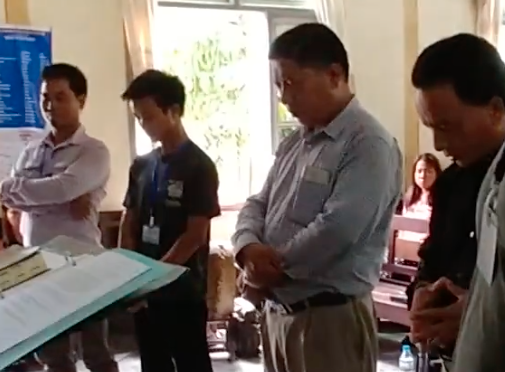 As Global Advance’s influence and relationships in Myanmar have grown, it has become increasingly evident that the Church needs encouragement, inspiration, and training to continue the task of completing the Great Commission. What could a few American pastors and lay-leaders do to ignite hope and encourage the Church to rise up in unity again? The Word of God is alive and active, and it does not return void. As the Word was preached the weariness and wariness began to fade. Hope ignited as our brothers and sisters were reminded of their identity in Christ, and how to walk in blameless obedience to His call. Inspiration grew as the focus was brought back to the primary task of preaching the gospel. Practical instruction on servant leadership and shepherding local churches toward unity brought renewed vision. A whispered ripple tide began to grow that this was just the kind of encouragement they needed! We were hearing feedback that this was the best conference they had experienced. The air was electric going into an evening worship service on the second day. That night broke open a hunger for the new things of God. Every single person in attendance stood to receive prayer, and then they responded in worship that continued into the night. Newer PostWhat is Christmas to a North Korean?